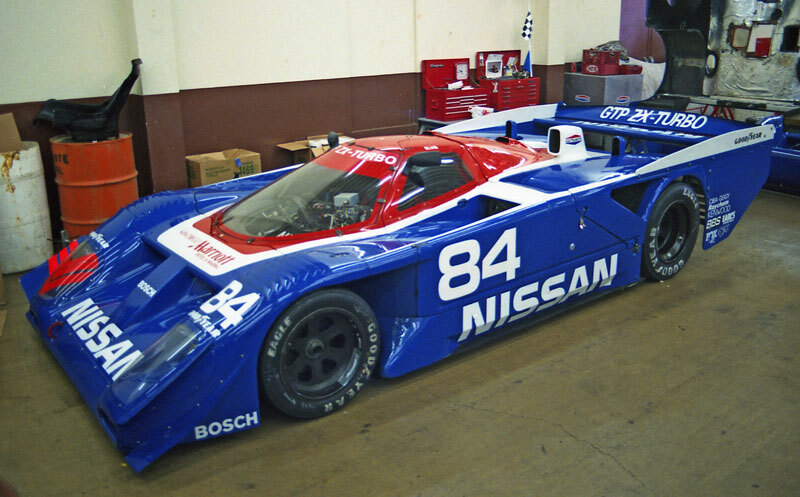 Derek Daly drove the Nissan GTP ZX-T to fourth. Want to learn more about the glory days of IMSA? Visit the IMSA history blog.